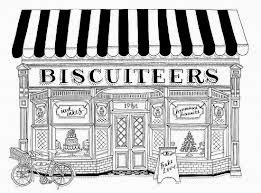 If you are looking for a truly delicious, yet uniquely personalized treat for your loved one this Valentines then look no further then the limited edition Valentines Biscuiteers Boutique icing cafe running from Saturday 8th February until Friday 14th February. 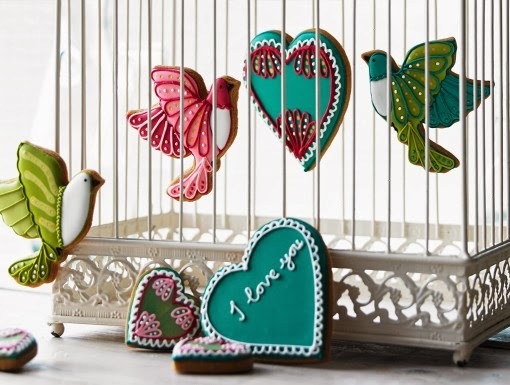 Guests can choose from a selection of Valentines themed biscuits that can be lovingly created to your specifications from the Biscuiteers expert icers. Alternatively for those of you feeling a little more adventurous you can let your artistic flair flow and have a go at creating your own iced biscuits (which trust us, is a lot of fun!) under the guidance of their expert icers- what will you create?